I have my two glassine bag projects to share with you today. These are new SRM Stickers items. There are a variety of sizes and the they are excellent quality. I took the smallest glassine bag and made a handle from florist wire to hang. Wouldn't this be cute hanging on a family member's door or how about that neighbor that needs a happy note? I almost hate to cover the bag so made two projects. One with a cover and the other shows off the beauty of the bag with just a little paper, couple of stickers, and lace with twine. I used Sticker Sentiments-Thinking of You, We've Got Your Border-Christmas, and Labels by the Dozen-Christmas. I added some Marigold twine from The Twinery. 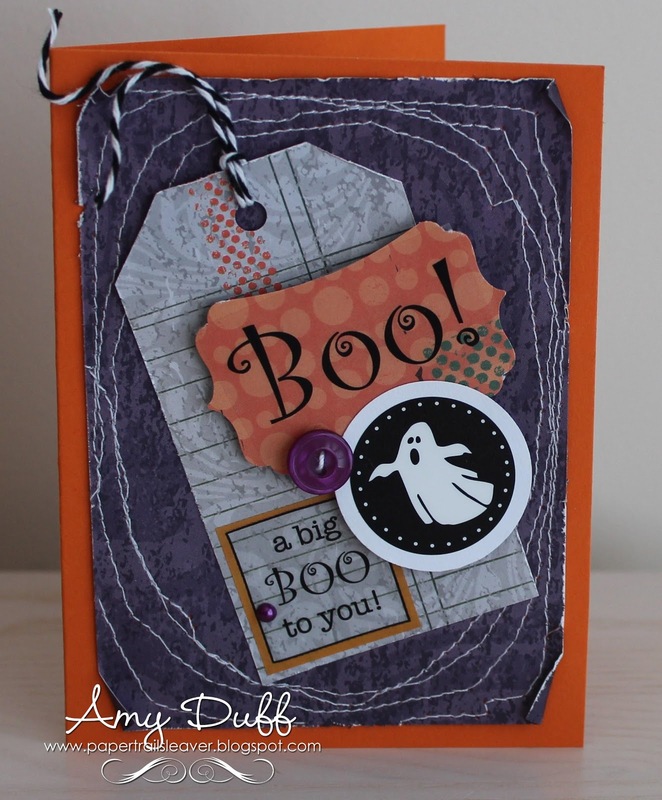 The papers and embellishments are from Basic Grey. My second bag is a Valentine theme. 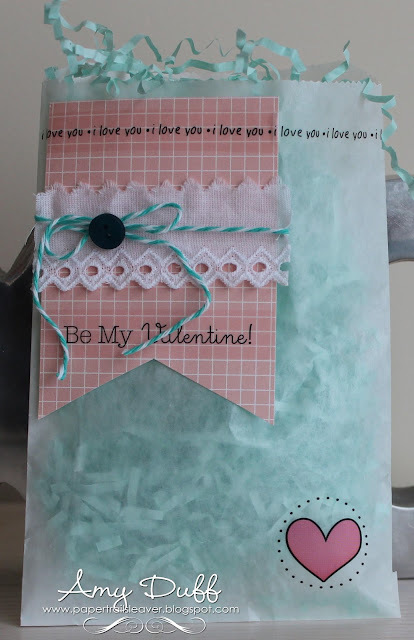 I used the largest bag and added a pennant with a touch of lace and Ocean twine from the Twinery to embellish. The stickers are We've Got Your Border-Valentine and Stickers by the Dozen-Valentine. Hi there! I am back in January to share with two little pockets I sewed (GASP!) using lots of VSM goodies. It's been a learning process on use my sewing machine but I must admit there is something rewarding about completing a project with machine stitches. I am still to scared to sew any clothing item but these small pockets are super simple and you can even hand stitch if you don't own a sewing machine. So let's get started! First, I used canvas that I cut into long rectangles and simple folded to create my pocket. Yep, it's that easy. I added pattern paper with a thicker weight because it makes the pocket more sturdy. I used a die cut button with the word friend layered with a vintage gold ribbon underneath. I wrapped lace and twine around the pocket and tied it with a vintage button. I made a little pennant using the ruler print and stapled the corner and added a green flower. I tucked a feather behind for added texture. The last step is to embellish with pearl accents. around "friends". The next pocket is the same concept. Except I fussy cut a little girl image, punched a red foil border, and added a red ticket with the word "sweet". I embellished with photo corners and a metal flower. This is the inside of the pockets. These would be great to tuck in a note, a piece of jewelry or candy if so inclined. Vintage Street Market die cut and ruler print paper Party Sheet's and Tags "Dimestore Vogue"
Vintage Street Market red foil from Paper Sheet's and Tags "Party Games"
Thanks for stopping by and I hope you are inspired! We are in the midst of November now and I started my Thanksgiving cards to send to friends and family I can't share the holiday with. 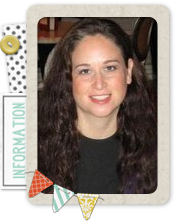 I am so thankful for meeting friends here and other paper craft sites. There are so many times I have wanted to toss all this to the side and say it does not matter but something tugs at me to reconsider. Many times it has been you reading my posts and sharing a kind word. You taking the time to give me encouragement. It has been extremely difficult for me to be here the last few months as you may have noted from so few posts and my inability to visit your blogs. I apologize. I feel very challenged because several months ago it was determined I had lost visual acuity in one eye. Basically I feel like there is a constant shadow or a black spot. 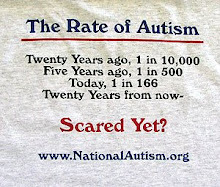 I sought immediate care and was sent to a specialist. My pupils were dilated and appeared normal so I was sent for a field vision test. I failed it and the doctor referred me for more tests but I was busy with the new school year preparing my class, my family, volunteering, and finishing a class I was taking for teaching. I bought new glasses and started wearing them instead of contacts and also decided to step away from the computer more. It seemed like it was better but last month I noticed it was happening with the glasses on and off. I called the specialist and have an appointment on the books to be seen. Yeah! Thankfully I can still see almost perfectly with one eye which helped compensate for the other. However, I don't want to continue on this path in case it leads to something more servere. I keep thinking I am still incredibly blessed in all I can do and continue to do. So all this leads me to my card for the day which is entitled blessings which I do feel greatly! 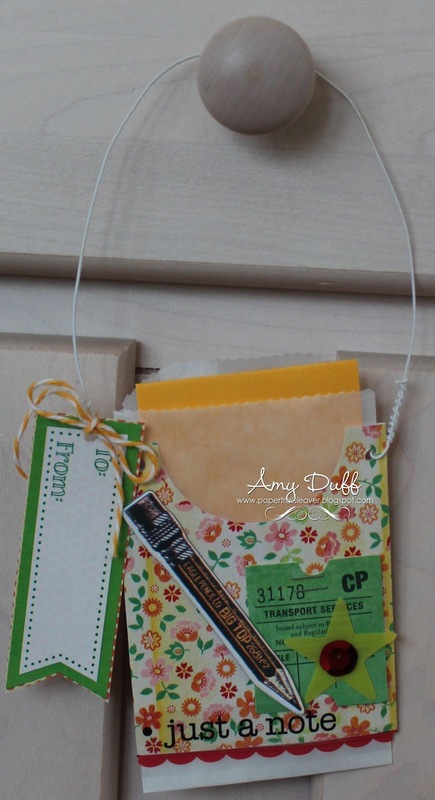 This is a mini coin envelope album I made using SRM Stickers with pull out tabs and bound to carry in your purse. I kept embellishments to minimum since it is travel calendar. To create this calendar cover 6 No. 1 coin envelopes with pattern paper and punch circle on ends. I cut and covered two chipboard pieces for my cover and bound with my BIA. For the front I used Year of Memories #48007 and Calendar Companion #48010. Inside I used Mini Calendars on each side with a manilla tag that I decorated with Calendar Companion and stamped a journal box to write important dates on. Here are the decorated tags pulled out. A side picture for you to see all the pages and tags. This mini calendar is going to a good friend of mine that loves to keep track of birthdays, anniversaries, and special days. Hope you like! Hey there! 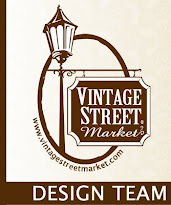 Here's a card I created for Vintage Street Market. I used Marshall Matthew from Family Fun to cover my card base. Next I trimmed a panel of vintage dictionary paper and punched four holes on the right side. I tucked a piece of Maggie Jane also from Family Fun behind it for color. I made a pennant with Meghan Kay paper and tucked under the dictionary print and stapled a ticket from Aqua Twirly Twine to attach. I cut the little girl from Party Games and used foam dots to adhere to card front. Next I stapled a ticket from Party Games. I tied a bow with the Aqua Twirly Twine and used washi tape a red paper clip to complete. I hope you like! Thanks for stopping by! Paper Sheet and Tags "Party Games"
Have you been to our blog to check out all the fabulous projects the design team created with May Arts ribbon? Hop on over because there is lots to see! 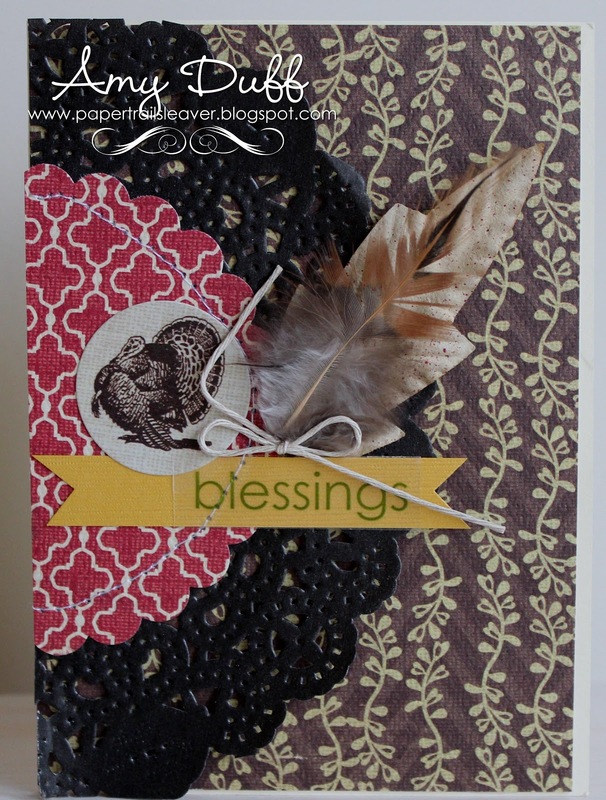 Here is a card I created using lots of VSM and May Arts. 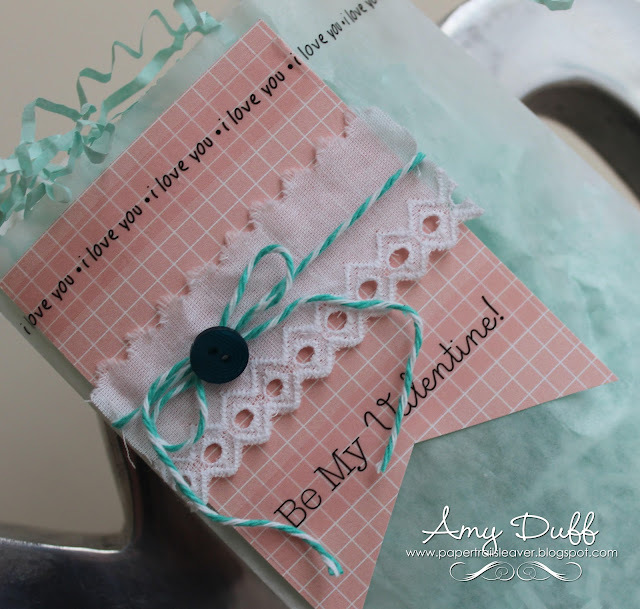 For this project, I used Maggie Jane paper from the Family Fun paper collection. The purples and yellows of the cardstock coordinate perfectly with the yellow and purple May Arts ribbon. I love flags and made one with wide May Arts ribbon wrapped around a pin. 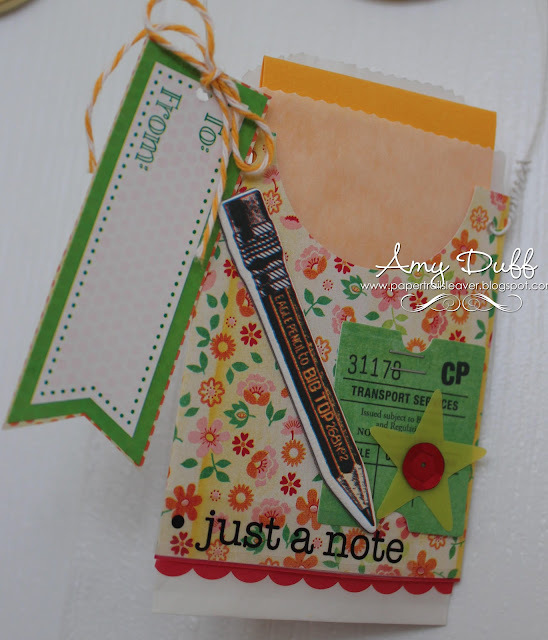 What a great way to use scrap ribbon!! !